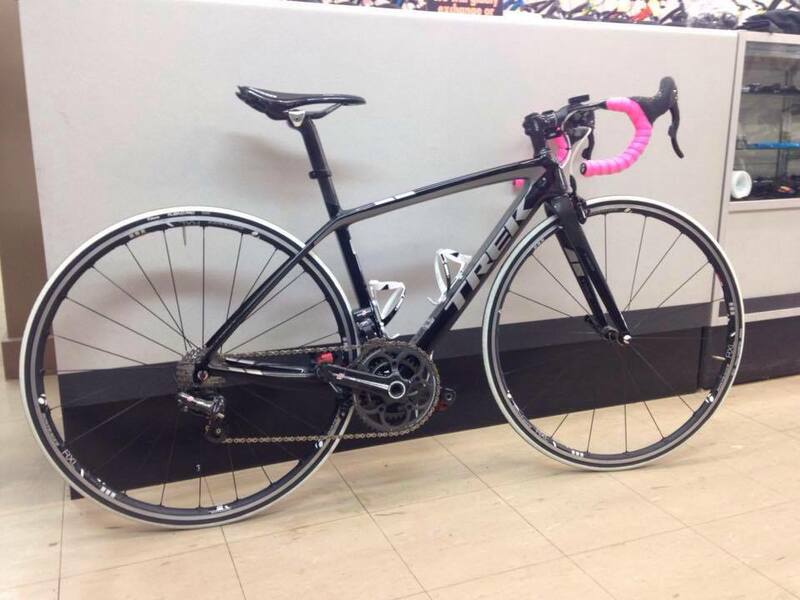 Emma Plater: Looking ahead to the 2016 season! Looking ahead to the 2016 season! The fall came with a bit of a roadblock for training - I was pretty sick for a while and cut back a lot right when I was looking forward to building back up from the post-Barrelman rest phase. 3 months of tests and specialists later, it was determined that nothing was physically wrong and it must just be stress. Which seemed like a cop-out to me - until all my symptoms magically resolved less than a week after getting my board exam results back in January... The body is weird, that's all I can say. Mentally it's been a bit tough knowing how much training I lost out on over those few months, especially on the swim. But, strangely, I'm swimming better than ever now. (Which still isn't that great but I'm happy :P ) I didn't lose as much bike and run mileage, so I'm happy with how I'm doing there. Coming into the spring I'm putting in less hours of training overall, with a focus on intensity, and this seems to work well to keep me healthy and happy. With the days getting longer and the warm weather starting to peek its head out, it's about time to start thinking about the upcoming season. 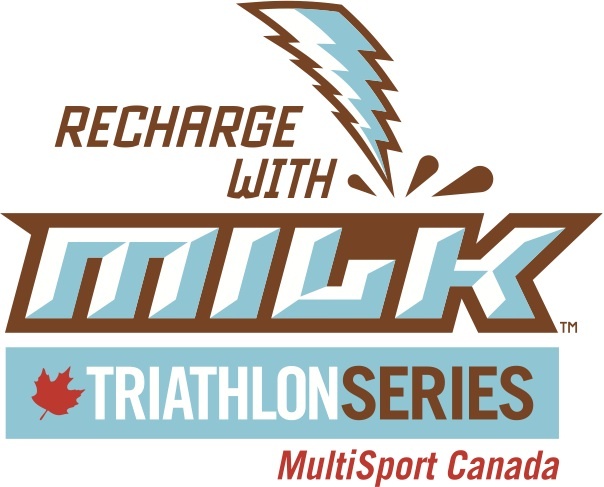 I'm happy to be partnering again this year with Multisport Canada/Recharge with Milk as a Pro Ambassador. It was a great opportunity last year and honestly a big part of why I started this blog up in the first place - so it's been successful in a few ways! 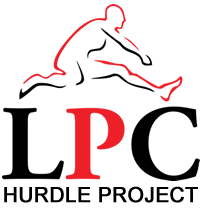 Finally, I'm so happy to be a part of the teamLPC Hurdle Project team. What a great group of fun, friendly and hard-working individuals I'm so proud to call teammates.